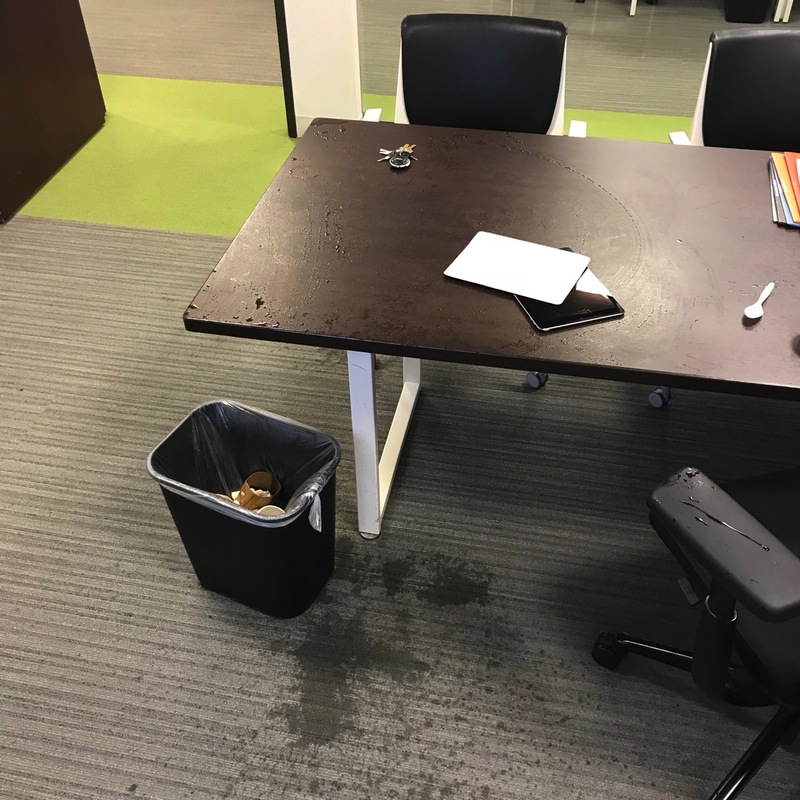 Dropped my full cup of Dunn Bros coffee all over my desk, pouring 80% of it all over the place. Quickly wiping off my iPad proceeded to drop the iPad and hit the coffee cup again, spraying the remaining contents 6 feet away on the wall. Then attempting to mute the conference call I’m on, I hit the wrong button and hang up. I need to hit reset on this day and it’s not even 8am.